Erik Buell Racing opened a new office in the Netherlands, making the first step towards establishing a foothold for distribution to Europe. Located in Alkmaar, a suburb north of Amsterdam, the new office will help increase brand awareness in Europe while laying the groundwork for eventual expanded distribution across the continent. The office will also play a key role in supporting EBR’s World Superbike Championship team and riders Geoff May and Aaron Yates. 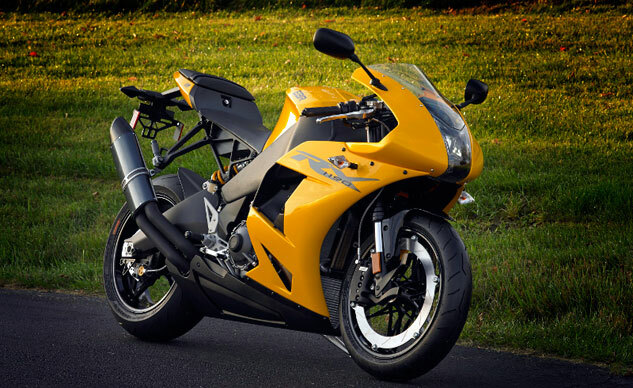 EBR plans to begin offering its new 1190RX sportbike at dealerships in Europe as well as the U.S. and Australia during the first quarter of 2014. Based on the 1190RS, introduced in limited production in 2011, the street-legal RX claims an an output of 185 hp and 102 ft-lb. while also claiming a trim 419 pounds.